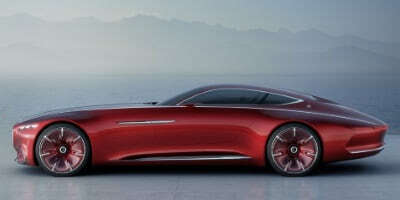 Every August car fans from around the world converge on Pebble Beach, California for a very special beauty contest. 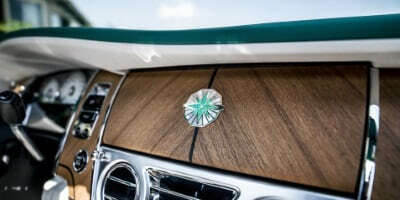 This gathering of classic cars is the perfect place to premiere the exclusive Vision Mercedes-Maybach 6, a sensational luxury-class coupé. 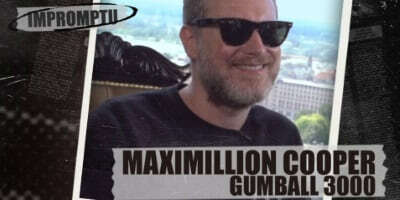 Celeste Skinner from Dukascopy TV sat down and had a talk with Gumball 3000 founder Maximillion Cooper about the 2017 Gumball 3000 route, the Gumball brand and all the crazy stories. 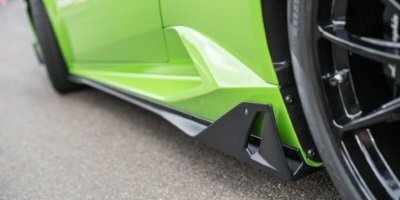 Lamborghini announces three new After Sales packages for its Huracán models, available for both all-wheel and rear-wheel drive variants. 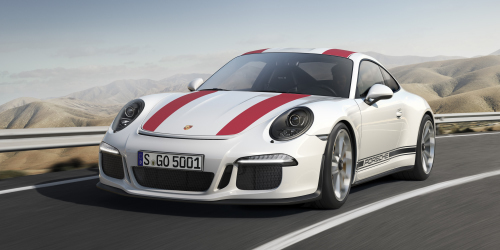 The all new Porsche 911 R is a principle of purity in it's rarest form. The car represents the best lightweight construction, maximum performance and an unfiltered driving experience. The colours and atmosphere of Porto Cervo are truly inspiring. The designs created for Rolls-Royce evoke the emotion experienced by observing this magical place from the harbour of Promenade du Port. 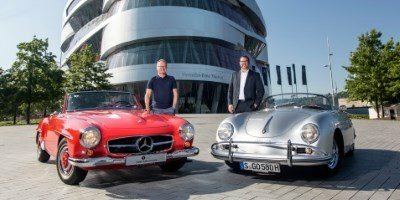 The Porsche Museum and the Mercedes-Benz Museum will be swapping two of their classics in August. The two "ambassador" cars are being swapped to promote a visit to both museums. 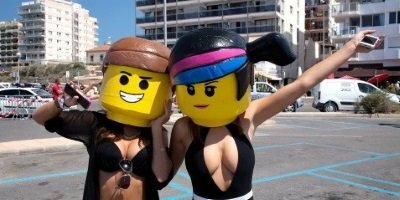 The Modball Rally USA 2016 see the teams heading from Los Angeles to Las Vegas via some epic detours along the way. All in good time for SEMA. 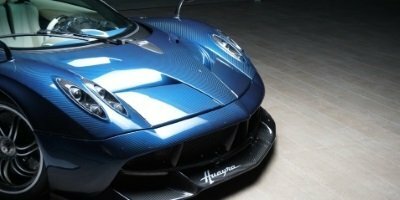 The Pagani Huayra Pearl 1 of 1 is one of the prime examples of the bespoke customization service offered by Pagani Automobili in San Cesario sul Panaro, near Modena, Italy.